Let us do it for you and get it done right. We provide consult, training and each service with a checklist. 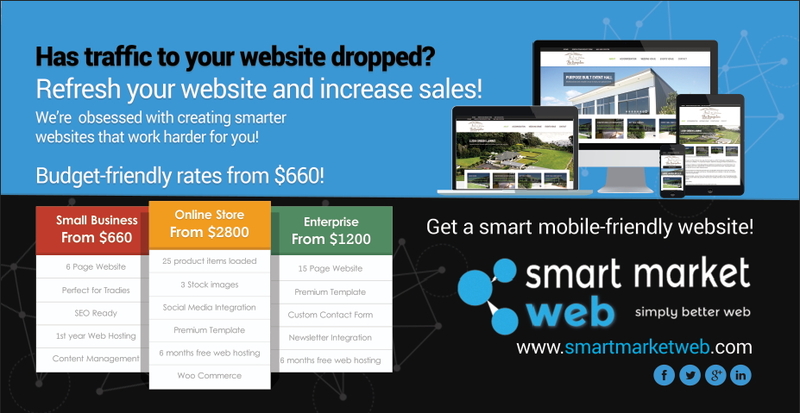 After a SMART Market Website? Want to generate sales and better conversion? Let us do the work and help save you wasted time with trial and error! We ensure that your homepage is designed with our homepage essentials framework. Our design packages start from $660+GST for a soloprenuer and the popular package is Enterprise starts from $1200+GST. Need to update your Facebook or LinkedIn Profile cover photo? 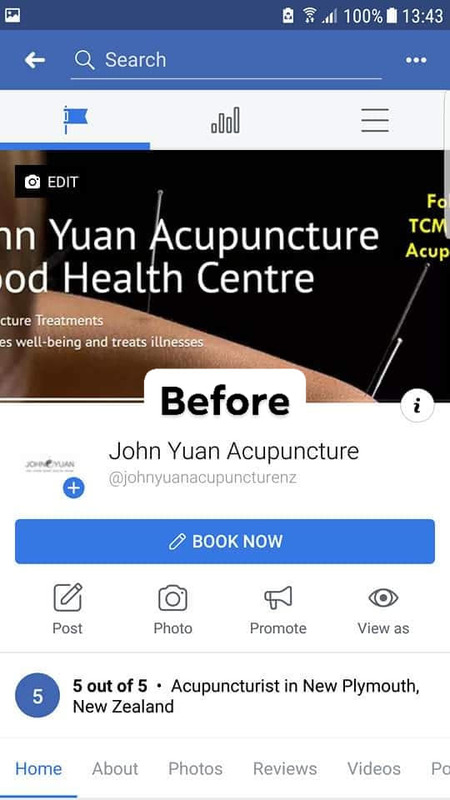 You know how annoying it is when you view a business’s Facebook Page and cover photo is cropped when viewed on mobile, posts, services and product information are outdated? 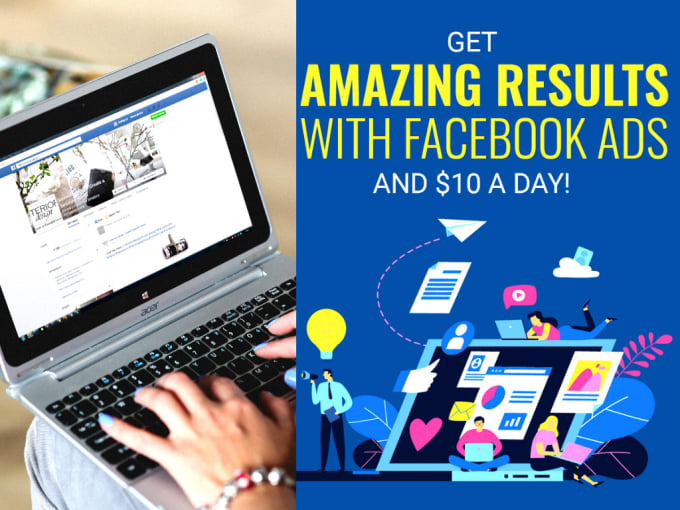 Get your Facebook or Linkedin profile professionally done for you! Struggling to set up Facebook Ads that converts? So, you finally decided to setup a Facebook advertising campaign to reach more customers and increase sales. But, you haven’t had a single like or engagement, and no single customer has come in. It looks like Facebook Ads don’t work and you just wasted your money. 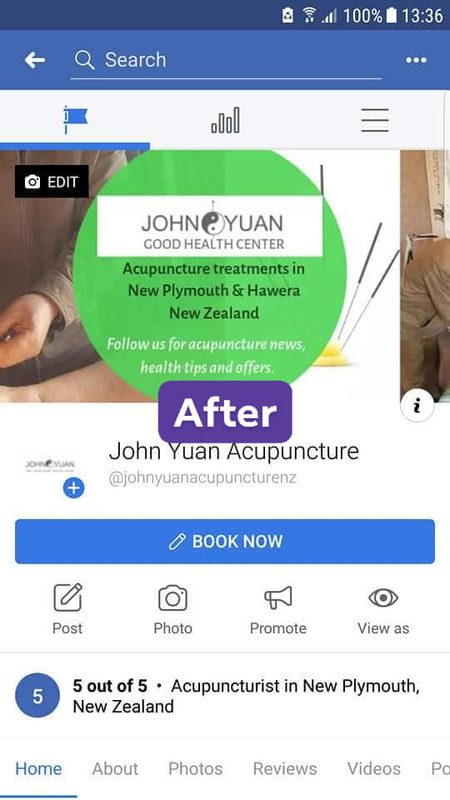 Facebook ads have been working for other businesses. Then, why isn’t it working for you? Facebook ads are not just about boosting a post. To win at Facebook advertising, your ads must be setup to reach your prospective customers. Thus, you need an expert to setup converting ad campaigns, and here’s where we can help.  Event Promotion, and more. When setting up your ads, we will do an in-depth and Audience Research to reach your prospects by demographic, interest, & behavior, then expertly set up your fb ads for maximum conversion. Determine what action you need to accelerate your success and double your business! Set achievable targets and tactics to connect with your desired audiences, media and grow client base. Start moving your marketing in the right direction today! If you are committed to growing your business and personal success, are a Women in Business, and have attended at least one of our group coaching and mentoring meetings, and have enjoyed our invaluable business inspiration and ideas. You may like to join as a valuable member. Every fourth Thursday of the month, we meet both online and in person (Chamber of Commerce Ricoh Room in New Plymouth). From 9am to 11am UTC +12 NZ time. We check in with each other on our current focus, review our personal future vision and celebrate wins! We then take a 45mins workshop and discuss business and personal ‘Nurture and Glow’ topic. For the final 15mins, we summarize our learning and insights and make a plan to take action, with an accountability partner. We also provide ongoing accountability support through either open community Facebook page for casual attendees and closed VIP page for annual members.